For more than 400 years, the Netherlands and the United States have enjoyed an economic relationship based on their shared values of freedom, justice and entrepreneurship. To highlight these shared values, the Holland on the Hill program was launched in 2014. 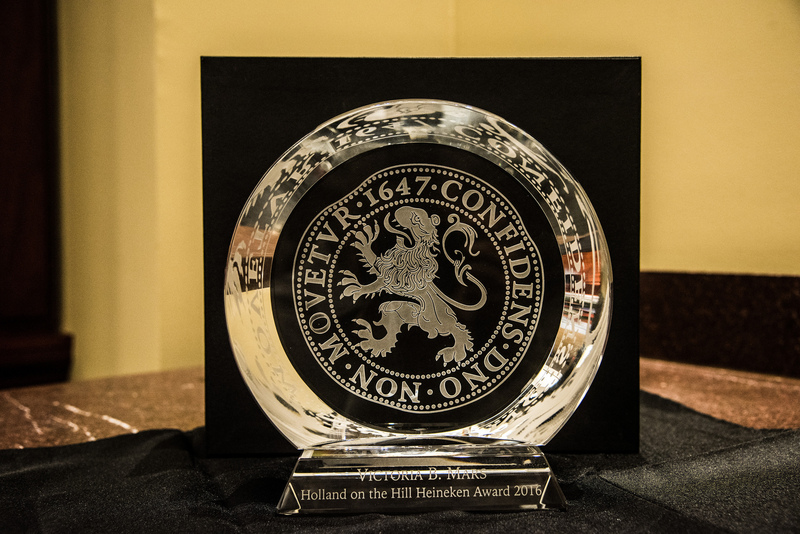 Holland on the Hill is a joint effort program of the US Congressional Caucus on the Kingdom of the Netherlands, the Royal Netherlands Embassy, corporate partners, and the Netherland-America Foundation. By organizing a yearly program of special events including lunches on specific themes, lectures by captains of industry and festive receptions, Holland on the Hill focuses on outreach on topics that are relevant for Americans and the Dutch. 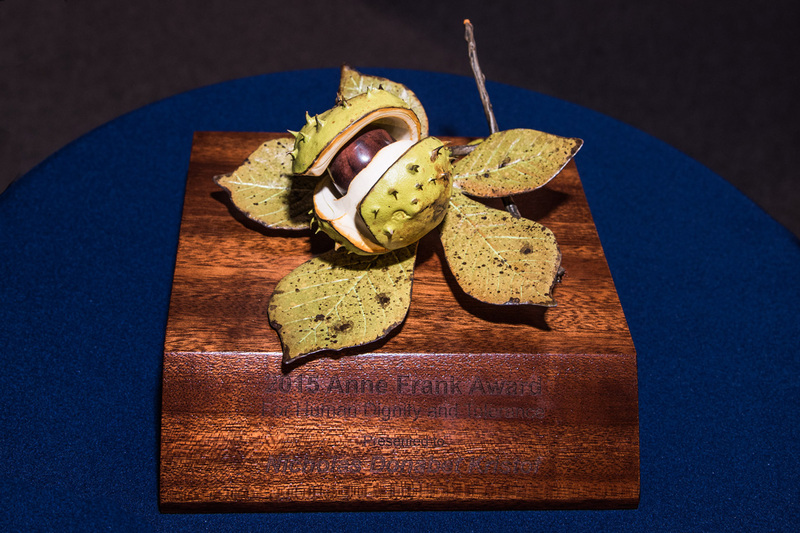 The Heineken Award Ceremony, the Anne Frank Award Ceremony and the end-of-year reception are examples of events that are organized on a yearly basis. The Heineken Award is named after the late Freddy Heineken, who was sent to the United States in the 1940s and established the Heineken brand overseas. Upon his return to the Netherlands, he used the innovative marketing skills he learned in the United States to transform Heineken into one of the world’s most recognized brands today. The award honors industry leaders who have made a substantial contribution to the US-Dutch economic relationship through their entrepreneurial drive, a drive that is part of the Dutch DNA. To honor the legacy of Anne Frank and keep alive the lessons she continues to teach us about tolerance and the importance of defending human rights, in cooperation with the Congressional Dutch Caucus, the Anne Frank Center USA, the Anne Frank House Amsterdam, and the Royal Netherlands Embassy have created the Anne Frank Award and Lecture. The award is given to an American person or organization who has demonstrated a body of work that confronts intolerance, anti-Semitism, racism or discrimination while upholding freedom and equal rights in order to promote the effective functioning of an open, pluralistic and democratic society.